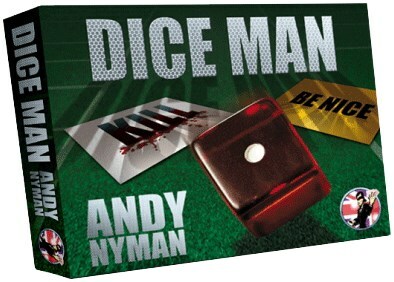 Dice Man could quite possibly be Andy's finest trick to date! "It's a killer. You know those tricks you have in the back of a drawer? This is the opposite."